What Can An Inbound Marketing Agency Do For Your Company? Inbound marketing, the hottest trend in online marketing for businesses of any shape and size. But it’s not really a trend. In fact, it’s a proven marketing technique that many businesses are turning to and receiving tremendous results. Since inbound marketing is becoming such a vital catalyst for growing your online presence, many businesses are faced with a choice: Do we hire an agency or an in-house employee to manage our inbound? While hiring an employee isn't a bad thing, you just can't ignore the benefits of hiring an agency. One of the biggest benefits of hiring an inbound marketing agency is that not only will you get strategists that will build your plan, you'll get their team of designers, creative writers, search engine optimization experts, and so forth. On top of that, the people at an agency more than likely come from all different backgrounds which means a table of diverse experience. This is particularly hard to find in a single marketer. That’s right! Hiring an inbound marketing agency will take the marketing burden off of you and your team giving you more time to focus on what you do best. Say goodbye to cold calling. We don’t do that. Inbound marketing agencies focus on your targeted audience so that we can produce quality content that is relevant (and irresistible). The average cost per lead for outbound-dominated businesses was $346. In comparison, the average cost per lead for businesses leveraging primarily inbound techniques was $135. A good agency isn’t afraid to step on anyone’s toes. They offer valuable, genuine advice and improvements on your marketing strategies, which could be tougher for an internal team to communicate. Marketing tools increase efficiency, productivity, and performance. Sure, there are tools you can dig up for free if you know where to look. A trusted agency should have access to premium-level services, software and analytical data. Analytical reporting. It’s something that can easily get overlooked when you have an in-house person doing all the work. A great thing about an inbound agency is that they should have access to really rad reporting software. 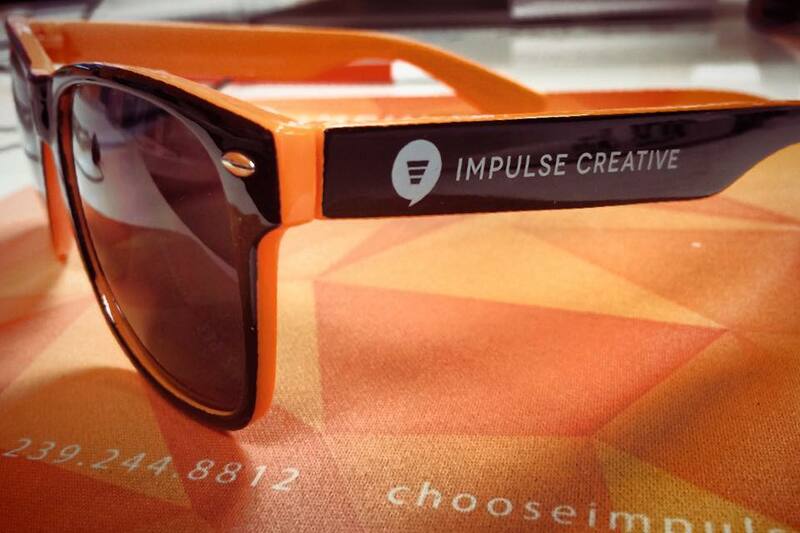 At Impulse Creative we like to send out monthly reports to our clients and show them where they’re excelling in their marketing efforts and where they can improve. A good inbound marketing agency will be equipped to work in all things digital marketing including: producing SEO-friendly blog content, creating high converting landing pages, social media promotion and more. Once your website has been optimized and the process is put into place, you can sit back and watch the leads come in. Taking everything into consideration, you can see there’s a strong case for hiring an agency to handle your Inbound Marketing initiatives. Although we’ve only scratched the surface of the benefits --in terms of cost, productivity, and quality--if we’ve inspired you,contact us. We'd love to see what we could do for your business!